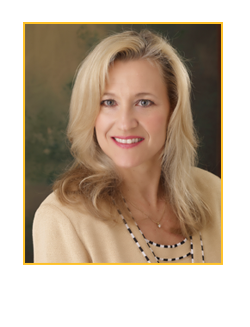 Christine W. Hubbard has been a practicing attorney for over 29 years and focuses her practice on estate planning, business succession planning, drafting wills and trusts, estate and gift tax planning, asset protection, prenuptial agreements, charitable giving and estate and trust administration. Christine places great importance on understanding and helping each client achieve their personal goals with respect to the use and preservation of wealth during life and the responsible disposition of assets upon death. This includes implementing appropriate estate planning documents, asset protection planning, strategies to minimize or avoid estate taxes and probate and the sophisticated use of trusts, limited liability companies, partnerships, life insurance and, where needed, carefully structured business succession planning. Christine also works closely with each client’s financial advisors, accountants and other professionals to ensure the full implementation of the estate plan and its integration with the client’s overall financial, business and insurance plan. Christine’s legal background in business and real estate also allows her to advise clients with respect to their business and real estate entities and the integration of sophisticated business and estate planning matters. Law Offices of Christine W. Hubbard, LLC is located in Annapolis Maryland and serves clients in the surrounding areas including the Baltimore–Washington metropolitan area.